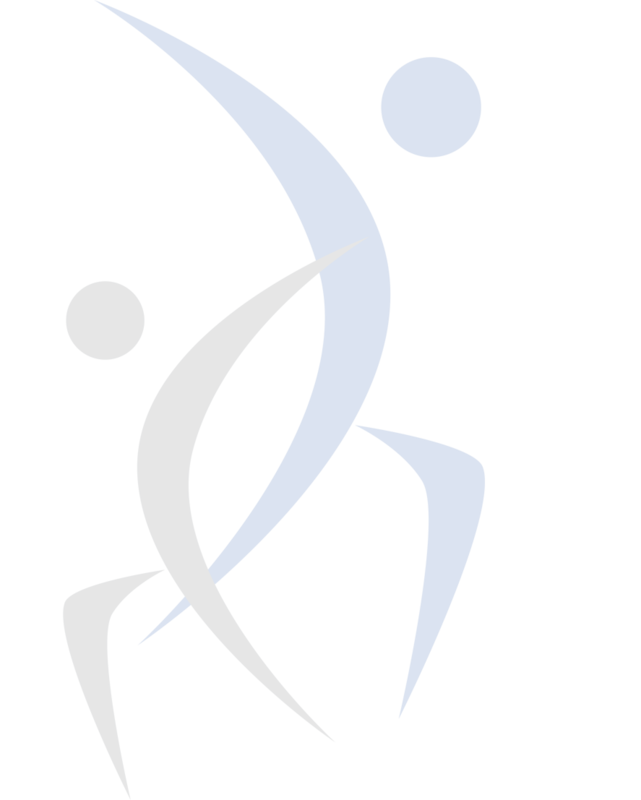 “Dry needling” of a painful muscle or injury is proven to help release muscle spasm and speed up the recovery process. By specific placement of the needle into the area, neural and vascular reactions are stimulated increasing blood flow to the area. There is an increase of oxygen to the injury, waste products and inflammatory substances are removed from the area, reducing inflammation and supporting the healing process. Inserting a needle into a trigger point or a tight area of muscle aids relaxation and relieves tightness of muscle groups. 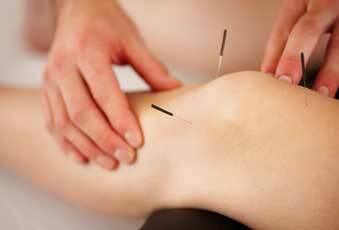 “Acupuncture” targets specific points in order to stimulate release of endorphins, the body’s natural pain relief. This is particularly helpful in long-term or chronic pain. The practice is based on the ancient Chinese medicine which aims to achieve the flow of “chi” through needle stimulation of acupuncture points of the meridians. Liesl makes use of both dry needling and acupuncture in her practice, both in acute and chronic conditions. She has over ten years of experience in both acupuncture and dry needling.